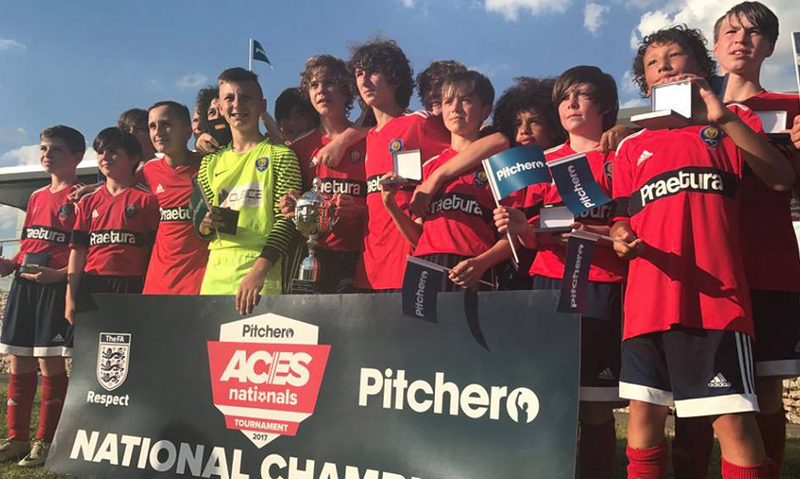 We caught up with Predator FC Manager Steve Snow who talks about last year’s Pitchero ACES Nationals where his side became Boys U14 Champions (representing Liverpool). Liverpool were in Group L and finished in second place on 6pts behind Stotfold who won all of their games. Liverpool began slowly with a 1-0 defeat by Stotfold then a 1-0 defeat to Northampton. However, they won the next two games – 2-1 against Wimbledon and 5-0 against Kings Lynn – to make the Last 16. The U14 Boys category had teams from Brighton on the South coast up to Leeds in Yorkshire and Liverpool progressed further by getting the better of Peterborough by 2-0. A tense quarter-final saw the game end 0-0 against Nottingham but it was Predator FC’s squad who kept their nerve to go through 4-1. A semi-final win brought a satisfying clean sheet as Norwich went down 2-0 before a close final was decided by a single goal as Liverpool became national Champions. It must be great to be back to defend your title…how has your season been? Our season, I’m sure like most, has been stop/start due to adverse weather this season. So, it’s been a very frustrating one but we’re getting games under our belt now and gaining momentum. 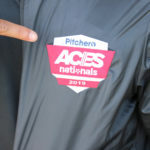 What did winning the Nationals mean for you and your team? Winning the 2017 Nationals gave us all a massive sense of pride and the lads seem to have enjoyed the added pressure. Apart from the winning, what was the best part of your day at the Nationals? Looking back is easy to do when you’ve won it and to say this is great and that was great, but from the amazing rapper at the start, the draw and the presentation at the end in the scorching heat was great. Also, the welcome and the genuine interest off Andy in all of the teams present was also a nice touch. What are you looking forward to most at the 2018 Nationals? I’m looking forward to meeting up with the staff again and more importantly, looking forward to a very good standard of football being played in a great spirit. Do you think you can retain the title? No one has yet, so it’s gonna be a big ask, but we’ve got to go again and give it a real good go. Finally…any advice to teams entering for the first time? As I touched on before, it’s easy to look back as a winner but the old cliché…just enjoy it as it’s over before you know it!